Mixpanel helps businesses deeply understand user behavior and drive intelligent action with the leading user analytics solution. Manage and measure a data-driven PR program with hyper-targeted search, pitching, social media and journalist relations features. PRWeb transformed the "press release" from an expensive tool used by large corporations to an inexpensive yet highly effective way for organizations of all sizes to distribute their news on the Internet, increase their visibility online and attract customers. Avochato is a mobile messaging platform for customer relationship management. Boost your online visibility and keep ahead of competitors with Moz Pro. Start your free trial of the all-in-one set of Search Engine Optimization (SEO) research and analytics tools. 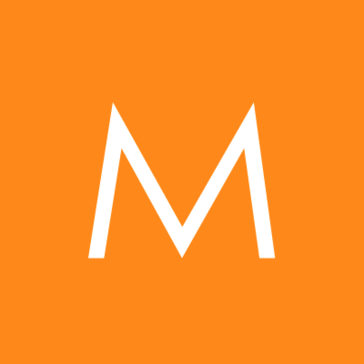 Moat Analytics is a SaaS analytics company focused on transforming brand advertising online. Moat's products include Moat Ad Search, Moat Pro and Moat Analytics.